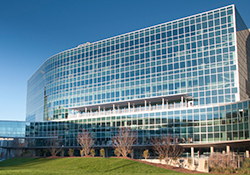 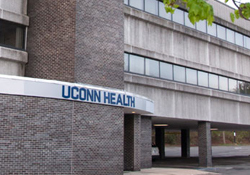 UConn Health has one of the largest multispecialty groups in central Connecticut. 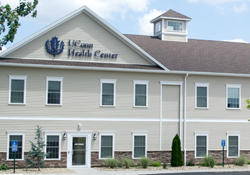 We cover virtually every specialty and subspecialty in health care. 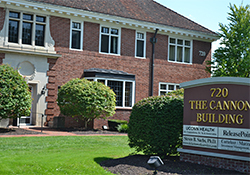 Visit our Physician Directory for detailed, up-to-date information about our specialists. 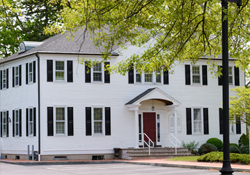 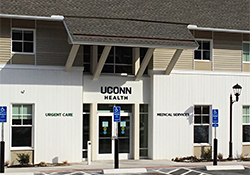 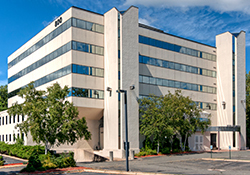 UConn Health has offices conveniently located throughout Connecticut. 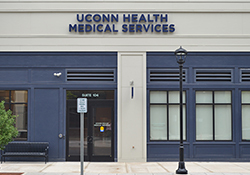 Call us at 1-84-GET-UCONN for an appointment, or visit health.uconn.edu for more information.